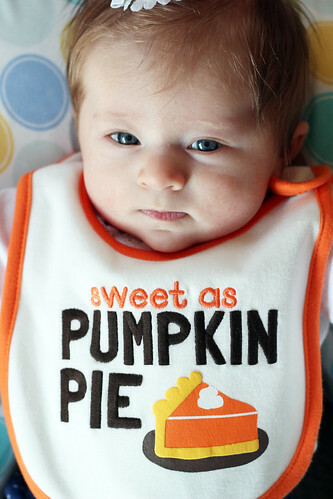 What a beautiful pumpkin pie and gorgeous little beauty! 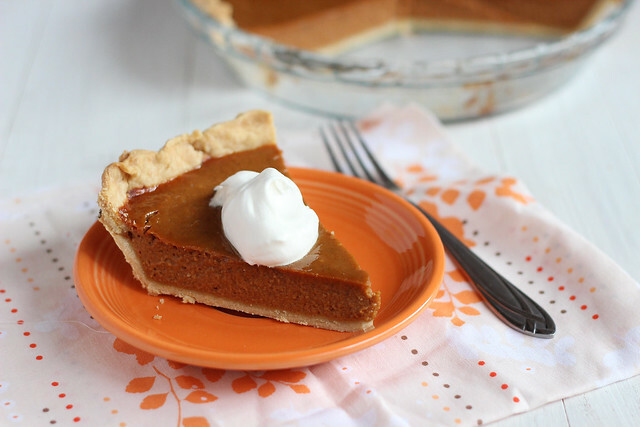 The Libby pumpkin pie is my family’s “secret family recipe” that isn’t do secret. We always double the spices. It kicks up the flavor a lot. 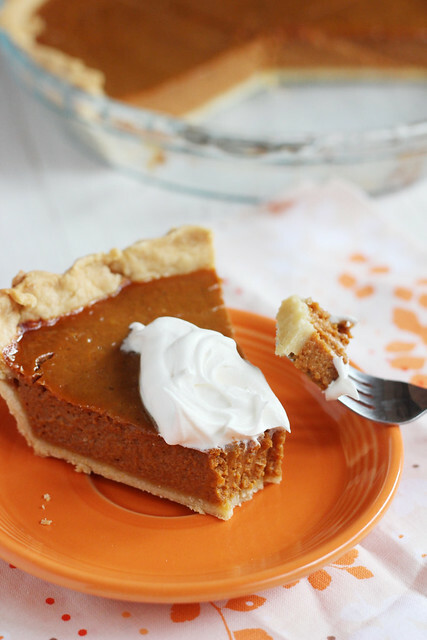 It really is an awesome pie, so try that next time! I’ll give that a try some time! Thanks!